The idea of analyzing individually the tumor of a patient to determine what combination of drugs will work best is what personalized cancer care is all about. Thanks to the extensive knowledge acquired by the R&D projects performed in the field by our team for many years and a close collaboration with Hospitals and Cancer Research Institutions, we have identified a remarkable opportunity in ZEBRAONCOFISH project. 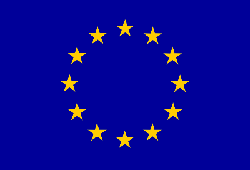 The ultimate goal of the project presented as ZEBRAONCOFISH is to complete the technical roadmap required to bring to the healthcare market a novel real time in vivo platform for personalized cancer treatment based on the use of zebrafish “avatars” as personalized, living test tubes. Next, we explain briefly the overall project concept &opportunity. 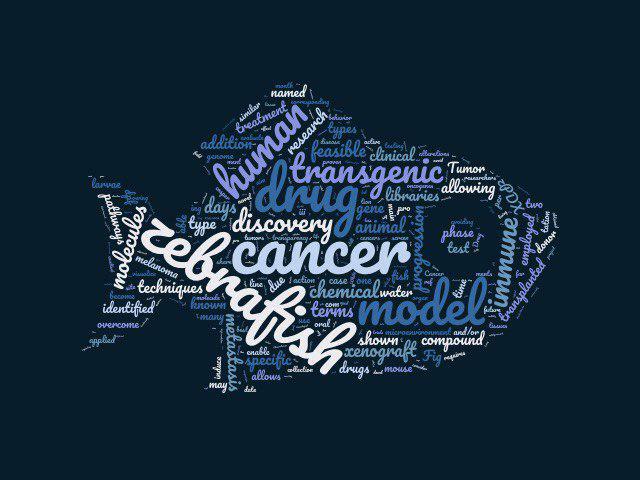 ZEBRAONCOFISH’s objective is to use of zebrafish avatars as an in vivo platform to guide therapeutic decisions in actionable cancer patient-directed interventions. For this purpose, these avatars will be created by xenotransplantation of human cancer cells in zebrafish. 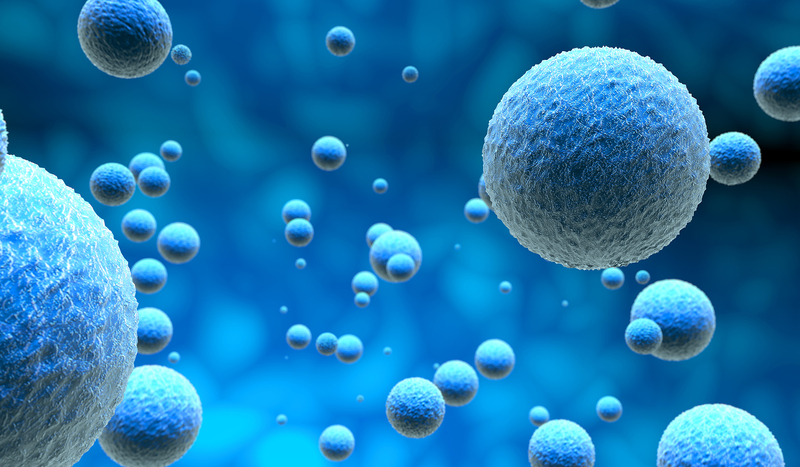 The chance to carry out a dynamic display of the cancerous process in vivo will offer the unique opportunity to understand the subjacent cancer biology and design tailor-made treatments for each patient. ZEBRAONCOFISH is based on the evaluation of different types of cancer in zebrafish model. The great advantage of the ZEBRAONCOFISH platform over any test for cancer is that ZEBRAONCOFISH will include the widest range of cancers among those with higher incidence and /or lower survival rates and including hematological malignancies and solid tumors. We will provide a complete molecular profiling of the cancer phenotype using zebrafish avatars platform in the selection of the most effective drug combinations. 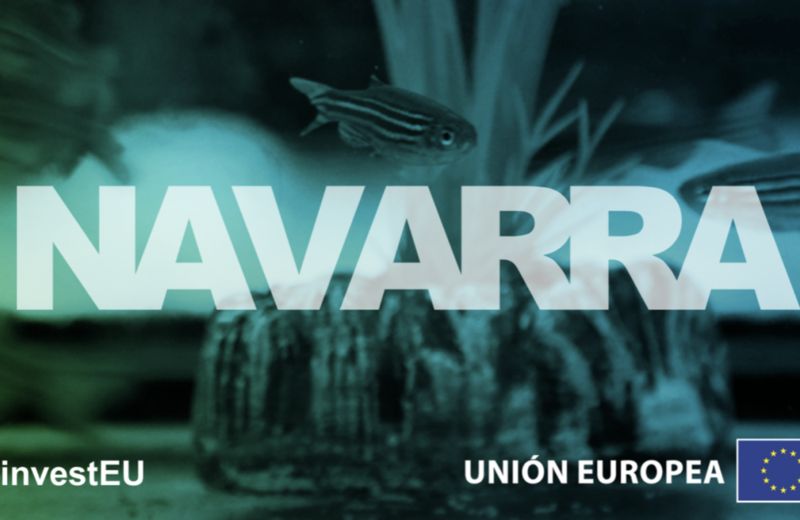 Navarrabiomed is a biomedical research centre of the Government of Navarre that promotes and facilitates the research of public healthcare professionals. Its location in the heart of the Hospital Complex of Navarre encourages close proximity and collaboration between researchers and professionals working in clinical and healthcare environments. 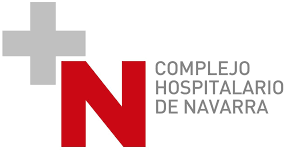 Hospital Complex of Navarre (CHN) is the general public hospital of reference of the Navarre Health Service for the provision of specialized health care. It focuses its activity on the search of the improvement of the health level of the assisted population and the satisfaction of its users.